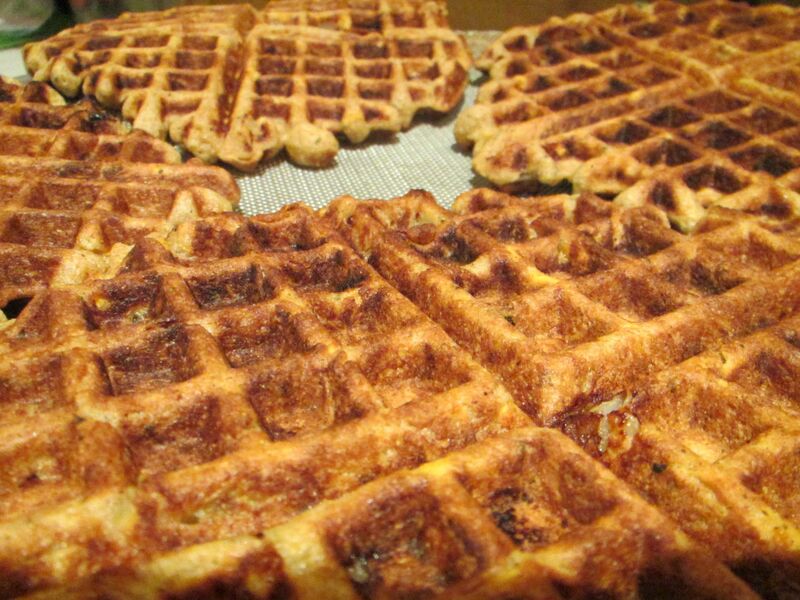 For December Holiday, I got Pete a waffle iron. Small waffle irons are things of genius. Do you really need toast? 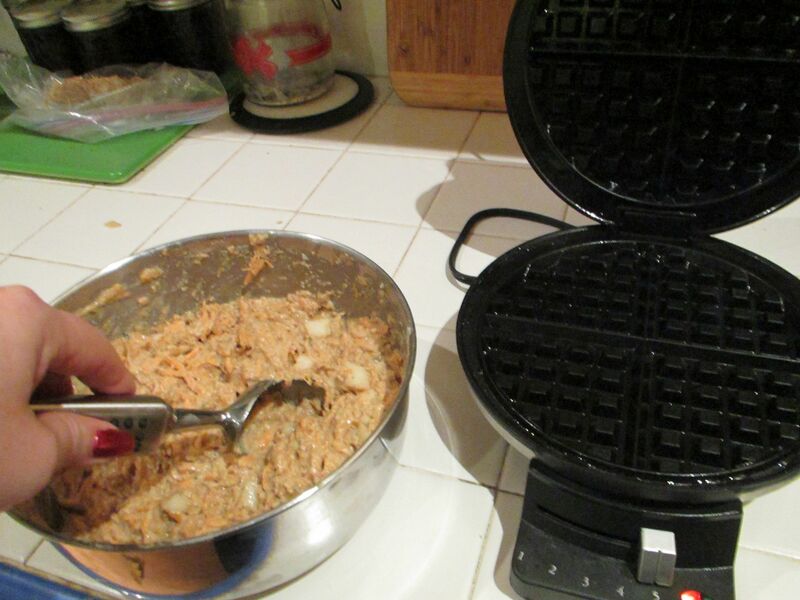 This entry was posted in compote something and tagged caption, waffle iron, waffle irons. Bookmark the permalink.